You did it! You hit the magic number, thanks to a successful crowdfunding campaign built on preparation, a compelling video, strong promotion and a savvy campaign page. Give yourself a pat on the back and save some energy, because once the buzz of your successful campaign fades, you’ll quickly realize you are accountable to hundreds, if not thousands of contributors, rather than a few VC board members. SkyBell raised over five times our funding goal with thousands of backers in 50 countries. We entered the development phase looking to turn our home automation concept into a reality, and quickly realized our success depended on our ability to execute our vision and fulfill our orders. It wasn’t easy, but these four principles helped us launch successfully — and turn our own crowdfunded product into a sustainable business. One of the great outcomes of a crowdfunding campaign is the feedback you receive from backers and the public. Take every opportunity to document this feedback, but also consider how implementing a new feature may impact your timeline, costs and core offering. Be more conservative, as adding features after the campaign can push you beyond the committed delivery date of your initial concept. It’s also tempting to entertain ideas for second product versions, distribution and other opportunities too soon. Take the time to assess these opportunities yet stay aware of how they impact your short-term fulfillment capabilities. Your objective is to ship your product. Then, focus on growing from a successful launch. Your backers share your vision and passion. Even though they are not investors in the traditional sense, backers are a part of the journey and will want to participate as much as possible. The key to keeping backers happy is communication. Even when we thought we were communicating consistently, it still wasn’t enough. While it’s easy to get bogged down in development or conserve your message for proprietary reasons, make every effort to provide detailed updates on a frequent basis. This will assure your backers that things are rolling and that it’s all part of the crowdfunding process. This becomes particularly important if your launch date pushes out. On average, crowdfunded projects that fulfill their perks do so 90 days after the original target date. If you don’t communicate enough during the development phase, you could see a turning point where backers become anxious. We learned that the best approach is to share as many details as possible and keep communication consistent. This gives you the best chance of keeping backers positive leading up to the launch. In a perfect world, every launch goes exactly as planned and users sing your praises. The reality is that all startup product launches have bugs. Your team will be small due to operating on discounted funds from your campaign. This puts extra pressure on creating an efficient customer service strategy. Break your support efforts into web support, customer service and bug reporting. First, your website should have documentation, FAQs, photos and videos on how to use the product or service ahead of the launch. Make sure it is easy to find. Second, document potential issues and their solutions for your customer service team so they understand how best to help customers. Third, create a plan to record bugs from users, consolidate them for the development team and to communicate fixes to users via updates and customer service team. Remember, your backers will expect a few bugs and they’ll be thrilled if you have the resources ready to solve problems quickly and efficiently. Your ability to cultivate a second income stream quickly after launch could be the difference between a thriving business and fifteen minutes of fame. 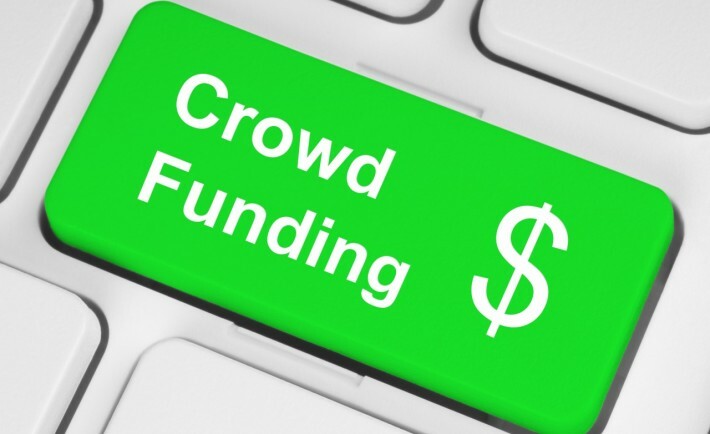 For most crowdfunded startups, there comes a time when your initial funds run low. This can happen before or just after your launch. 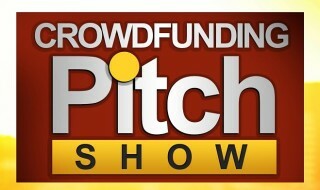 The result is a gap between your initially crowdsourced funds and your next round of funding. Financing will likely not be an option. The key is to identify additional revenue sources that will help you obtain new orders after launch. If you offer hardware and media perks, consider selling direct on your website and on Amazon.com. If you developed software, try to regenerate the buzz from your campaign and drive sales on your site. There’s no doubt that crowdfunding has created new opportunities for startups that could never have been possible otherwise. From start to finish, it’s a great vehicle that makes innovation possible and allows you to build a sustainable business. To get there, you’ll have to carefully navigate the post-campaign phase to strategically position yourself for long-term success. Andrew Thomas (@apthomas) is co-founder of SkyBell – a home automation startup pioneering a Wi-Fi video doorbell that allows users to answer their front door from a smartphone. SkyBell raised $585,000 through Indiegogo and was named a 2014 CES Innovations Award Nominee. Andrew specializes in marketing and mobile user experience design for product and software development. Andrew speaks and writes on topics including home automation, crowdfunding and startups.